As the collegiate season gets underway, let's look at the top performers at the next level. 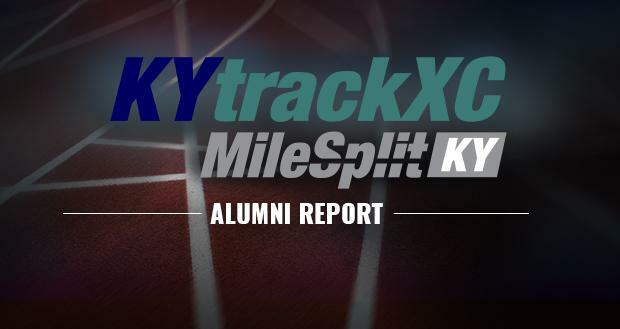 The quality of Kentucky high school track and field has made this list longer and longer with each passing season. Let's continue to support all of our former high school favorites!